Maybe it's been awhile since that merit badge, or maybe you haven't been out on a boat of late. 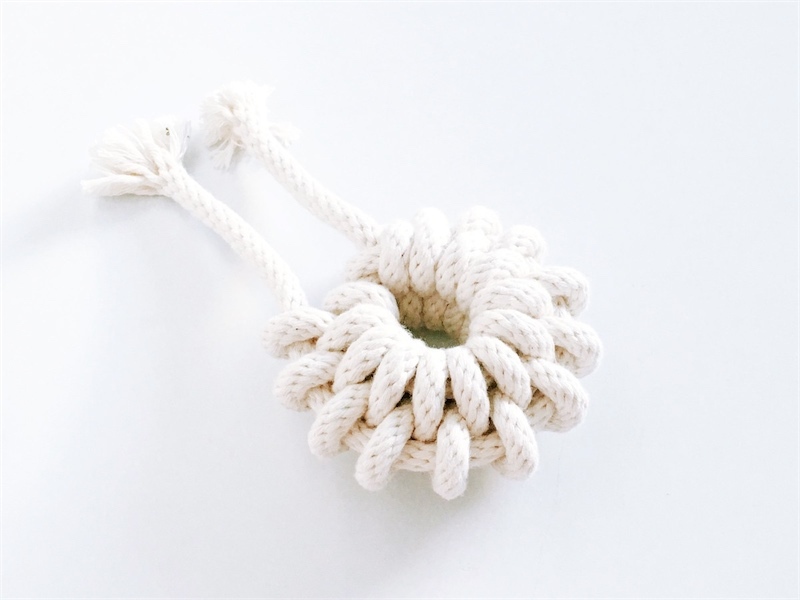 In any case, here's Andy Tran's great refresher course on 7 essential knots. San Francisco artist Windy Chien made one new knot every day last year and many of them are exquisite string sculptures. She learned from The Ashley Book of Knots, Clifford W. Ashley's 1944 tome of 4,000 knots. Most people tie their shoes with the inefficient "bunny loop" shoelace knot. Let kindly Professor Shoelace show you the superior “Ian Knot." Besides being faster, the Ian Knot is also more symmetrical, works equally for right or left handed people, and has fewer steps to memorize, all of which make it easier to learn.